The Future of the UK CBD Market : What Do We Know So Far? In one sense you could argue that the UK market has recently taken a step towards cannabis regulation, although this may not be as clear-cut as you’d expect..
Of course, this has created a period of uncertainty for the CBD market which until now was completely unregulated with new companies, products, and delivery methods launching all the time. Backlash towards the above letter has been strong, and this has led to a bit of confusion within the cannabis scene, as for years we have been preaching that decriminalisation isn’t enough, saying that we need a legal regulated market. In fact, it is one of the cornerstones of cannabis activism. However, nobody wants to see big pharma take over, and some feel that this is what we are being led towards now with such strict 28-day deadlines for CBD compaines in the UK to cease trading products. The Canary reports that a license could cost upwards of £103,000 to continue selling CBD products under new laws, although again, this is uncertain. But the CBD companies currently trading from the UK are undoubtedly worried about future costs to keep themselves in business. Can we draw any positives from this? Sativex can be prescribed and GW Pharmaceutical can grow cannabis and research medicinal benefits/applications aka Cannabis is medicine, but not if you grow it. CBD (Cannabidiol) is classed as a medicine as it now has proven therapeutic qualities (in the eyes of the MRHA) while THC, another cannabinoid with proven therapeutic qualities remains illegal. The first point is something that has (quite rightly) got on the back of many cannabis activists over the years, because GW are allowed a monopoly that is simply not fair, given special treatment with the only license to grow full-spectrum cannabis. The second – and now hotly debated topic – is that CBD is now seen as a medicine by the MRHA here in the UK. “We have come to the opinion that products containing cannabidiol (CBD) are a medicine. Products for therapeutic use must have a medicines’ licence before they can be legally sold or supplied in the UK. Products will have to meet safety, quality and effectiveness standards to protect public health. “We have written to UK CBD stockists and manufacturers to inform them of our view. These products will require a marketing authorisation to be granted before they can be legally sold, supplied or anywhere advertised in the UK. It is still too early to know what is going to happen for the CBD market here in the UK, but some people are really worried about getting their medicine from next month. So what does this mean for me as a consumer? Will I still have access to my medicine? Until now CBD could be sold legally in the UK as long as companies didn’t make medicinal claims. 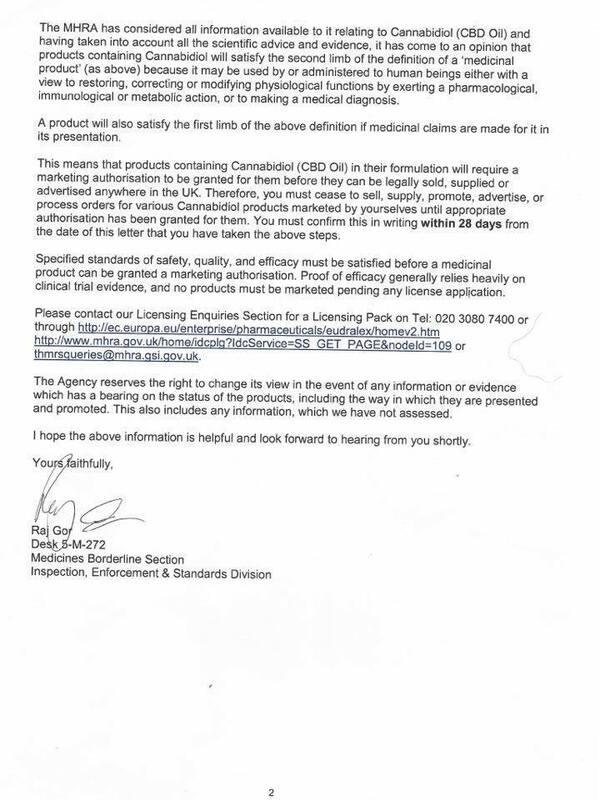 After this notice it looks like CBD companies will have to apply for a license to market and sell their cbd products legally in the UK moving forward. Unfortunately we are in a period of uncertainty with the whole thing, and any advice will come off the back off speculation of where the CBD market may be heading in the UK. This is due to many factors, including the fact that many CBD companies are based offshore and therefore could potentially still legally ship their products. However, while it is likely that the CBD market will shrink as a result of this regulation, you would hope as a consumer that quality products will still be available – after all, they are saying medicine – not prescription medicine. 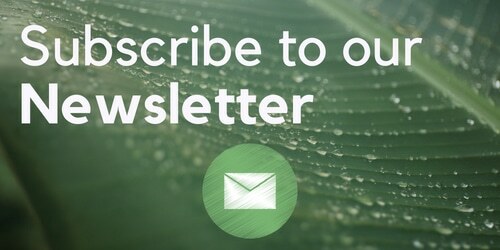 Hello everybody, we have some important news to tell you… this week the MHRA reclassified CBD as a medicine, this means it is considered to have medicinal value and as such will be given the same status as other mainstream medicines, it will also mean there is more regulation within the industry, something we know the UK Cannabis industry is in desperate need of plus the recognition of cannabis as having medicinal properties is a big step in the right direction. 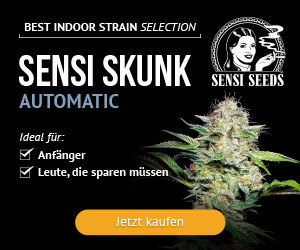 What does this mean for CBD Brothers? Although helping people for years before the company was official in June 2014 and was done so with eyes wide open, from day one we have had obstacles and hurdles put in our way and we have have maneuvered past each and every one. The truth is we anticipated this reclassification after our first interaction with the MHRA a few months back so we made preparations to continue to provide you with the MEDICINE you know and trust. 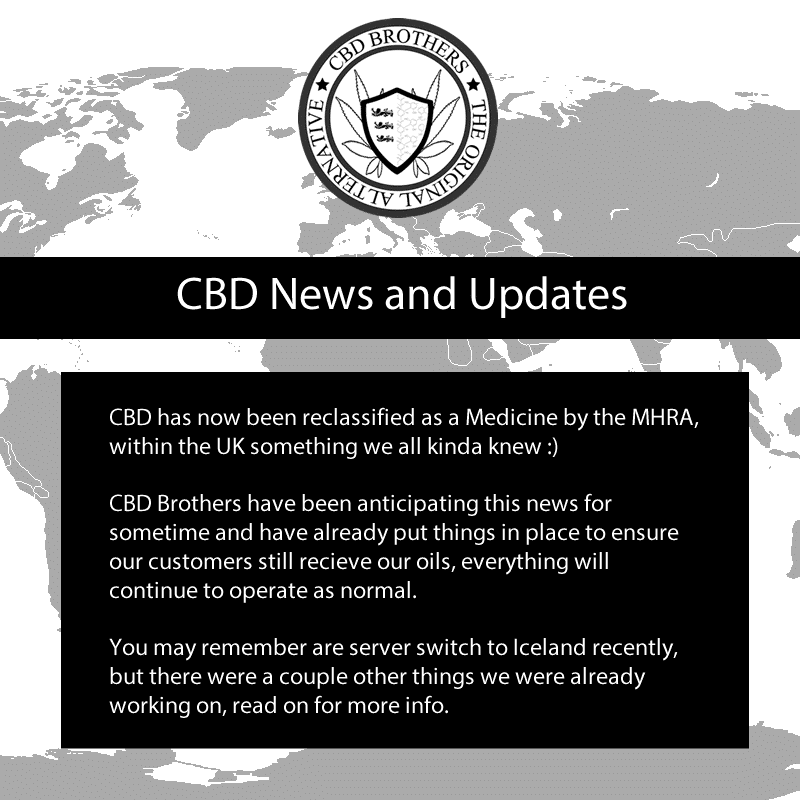 Now this is the complicated bit, All CBD companies in the UK have been ordered to cease trading by the end of October, so this means that you will no longer be able to buy CBD from within the UK unless the product is licensed by the MHRA. Again having the foresight we are well into the process of applying for the license and as soon as the MHRA have worked out the final details of the reclassification we will be ready to go. So where will I get my oil from in the meantime? As we said we anticipated this and although the timescale caught us off guard we have been making preparations to expand into Europe and are well on the way to setting up office and laboratory in one of the sunnier parts where we are registered to trade and have all the legal requirements, delivery may take longer (up to 3-5 days) but we will continue to offer the same high quality products as before. On a personal note we feel blessed to be able to help so many of you, through the good and sad times we are always overwhelmed by the the support that has been shown to us in times of need and hope that this support will continue whilst we make this transition and we will do everything in our power to cause you minimal disruption. High street retailer Holland And Barrett are still stocking CBD oil at the present, as we found out yesterday when we asked in their Stratford store. We will continue to update you on the CBD market here in the UK as we learn more about the situation. 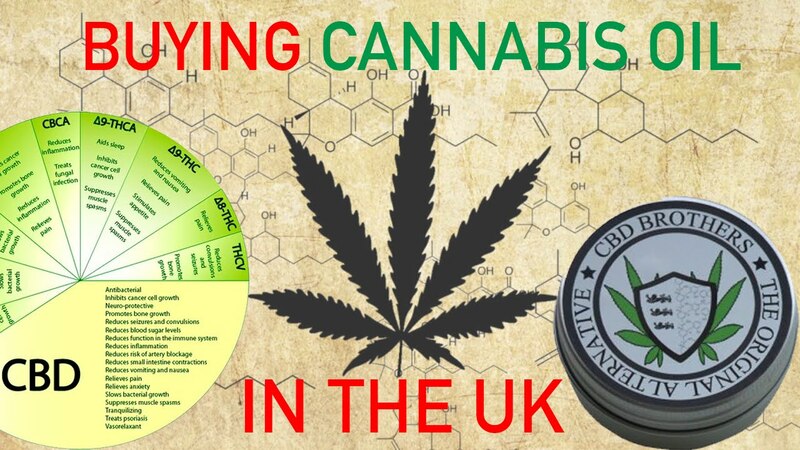 If you’re worried about the future of the UK CBD market you can sign this petition run by the United Kingdom Cannabis Social Clubs to stop the MRHA removing products from sale in 28 days here.